I am a little late getting this post published … what’s new? I feel like I am rushing most of the time these days. Christmas was a rush. The weeks since Thanksgiving have zoomed by and here we are, already well into January 2015. As I reflected on my progress last year, I realized that I still want to work on the same things – being a better mom, taking care of myself (so I can continue trying to be a better mom), and partaking in something I enjoy – something for me that benefits my family too. 1. I want to connect with my kids instead of yelling at them when we are all experiencing heightened stress and emotions. They are truly the biggest blessings in my life and I care about my family more than anything. It’s not fair to them that I take my own exhaustion, frustration, and every other negative feeling out on them when they dare act their age. Sometimes it seems there’s no alternative to losing my cool, but there’s always an alternative. 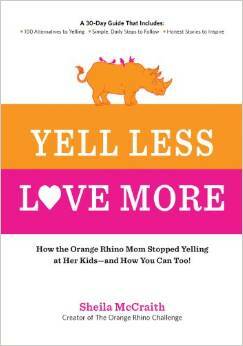 I’m going to read Yell Less Love More and implement pieces of it daily. 2. I want to lose those pesky few pounds (again) but more importantly, maintain a consistent level of activity so that I can not only look better, but feel better and have more energy. So I can be a role model for my children. This year I want to go beyond running. Running isn’t easy, but it’s not hard. It’s hard to mess up or to feel like a fool when you are running. Running is my comfort zone. But my fitness goals got derailed several times last year because I only wanted to run. And running hurts me. When something hurts, running is too painful and those injuries tend to take a long time to heal. This body was not born to run and while I don’t have any plans of stopping altogether, I need to branch out. I need to feel like a fool. I need to not care so much and just try something new. Yoga. Piyo. Zumba. This year I will try new things and I will get & stay in shape. 3. Finally, I want to improve my photography skills and courage. I am so timid and insecure when it comes to taking pictures of anyone but my family of 4. Or asking anyone to take a picture of me with my kids. I’m hesitant to take pictures of us when we’re in a place where I feel people looking at me because I’m taking pictures. I need to get over all of it. I want to get better. I want to be faster adjusting my manual settings. I want to learn … to take a class. Get a new lens. Practice taking pictures of all sorts of different things. 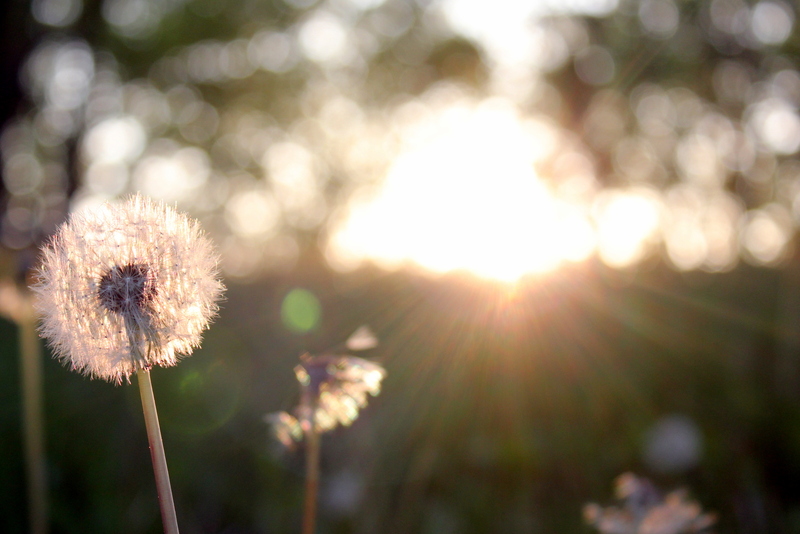 Take pictures every day (do another 365). I want to put new pictures in frames to display around my home. I want to create 2 photo books – one from my 2014 Project 365 and one from our beach vacation in October. If I get really, really ambitious, I might create Dexter’s 1st Year baby book….whoopsy. So there you have it. And yes…sure, there are other things I’d like to do this year but these 3 are still the biggies so these 3 will be the ones I focus on month in and month out. Somewhere in there I’d like to improve our budgeting. Our home improvement projects need to get done. I’d like to meal-plan ahead of time and shop on a budget instead of flying into the grocery at 9pm on Sunday night, wildly throwing random items in the cart that I might combine in some way to create a decent meal. But will I be planning all meals by the end of 2015? Will our home be “done” at the end of 2015? Will we be out of debt by the end of 2015? No way. I will try to be a better friend and wife this year…a better daughter and sister and aunt and mom and co-worker. And cat-owner. God, my cats must hate me. Yeah…I guess I’ve got a lot of work to do in 2015. But those are pretty hard to measure. What about you? Do you have measurable goals going into this new year?